The connecting is safe and reliable. Also have the functions of waterproof, dustpoof and fireproof,This connectors widely used in FTTA, Base station, and the outdoor waterpoof condition. 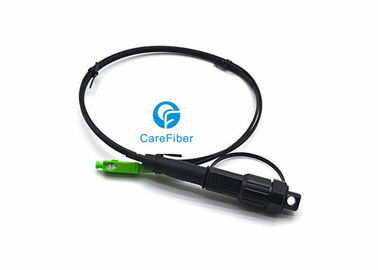 Fiber connectors,together with the support optical cable, are becoming the standard interface specified in 3G, 4G and WiMax Base Station remote radios and Fiber-to-the antenna applications. 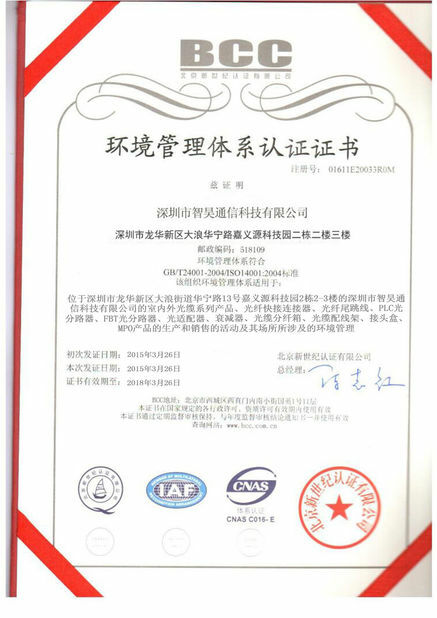 and well they are suited for industrial and aperospace and defense application . 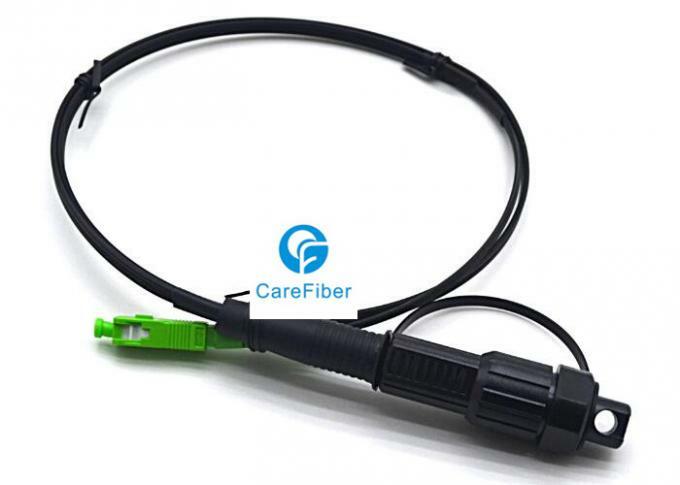 And more this cable assemblies have passed tests like salt mist, vibration and shock and meet protection class IP67.According to the connector structure type, it divides FC, SC, ST, MU, D4, E2000,LC ,MPO,MTRJ,SMA and etc. 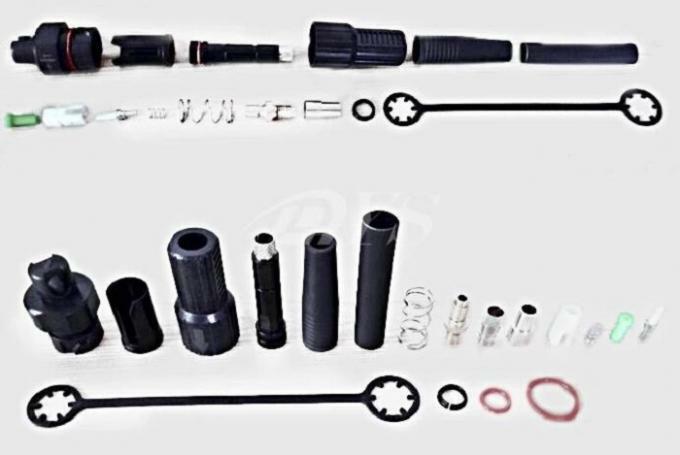 so there are lots of connectors for you choosing , and also welcome to customize. 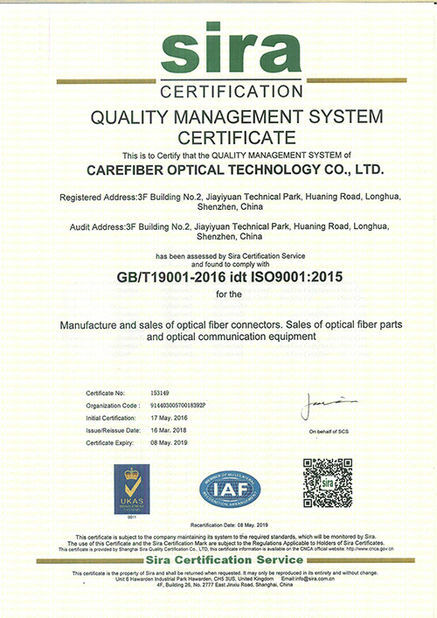 CFO strictly enforce the ISO9001 quality management system, companies with good facilities and qualified human resources management to ensure product quality stability and excellent performance; and good after-sales service, to win the trust of customers, productsexported to Europe and the United States and Southeast Asian countries.